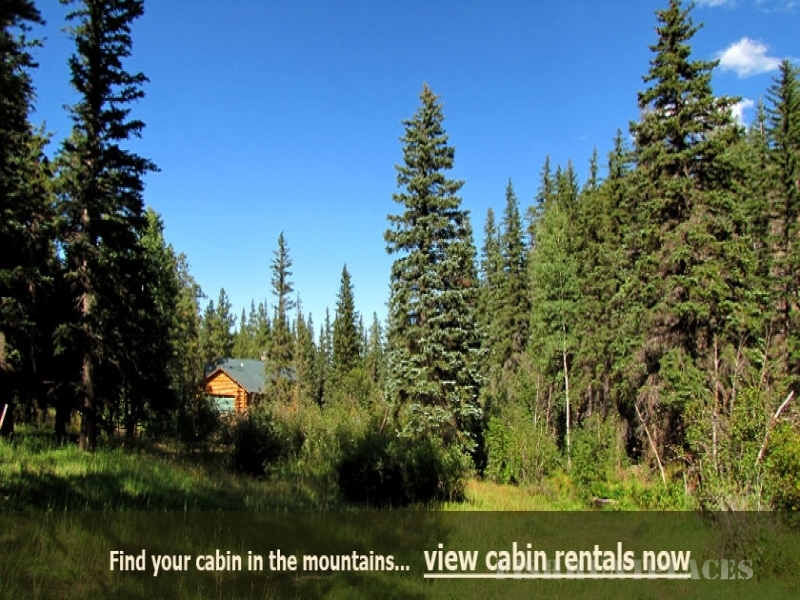 Greer Cabin Connection – Greer Arizona’s Rental Cabin Headquarters. Looking to visit Greer AZ? Enjoy the best the White Mountains of Arizona has to offer. Explore our quaint little village with its towering Ponderosa Pines and Quaking Aspen trees. Surrounded by the Apache-Sitgreaves National Forest you will explore the natural wonders of the great outdoors. Hunting, fishing, hiking all within your reach. Elk, deer, antelope call this wonderland home. While exploring the Arizona White Mountains, stay in one of our rental cabins. Looking for that perfect vacation rental? Our fully furnished cabins have everything you need to enjoy Greer AZ. We have cabin rentals for all budgets. Looking for that hidden and secluded log cabin? Greer Cabin Connection has you covered. Our rental cabins are fully equipped with all the comforts of home. Gas/electric stoves, microwaves, coffee makers, toasters, pots and pans, silverware and cutlery . We even have the BBQ and picnic table. Cabins include full baths, fireplace or gas stove, Satellite TV with DVD players Inlcuding all Showbox Movies. Kitchens are fully stocked, baths and bedrooms are supplied with paper products and all linens. Some even have down comforters. Many have washers and dryers for your added convenience. Phone and WiFi are available at most cabins. 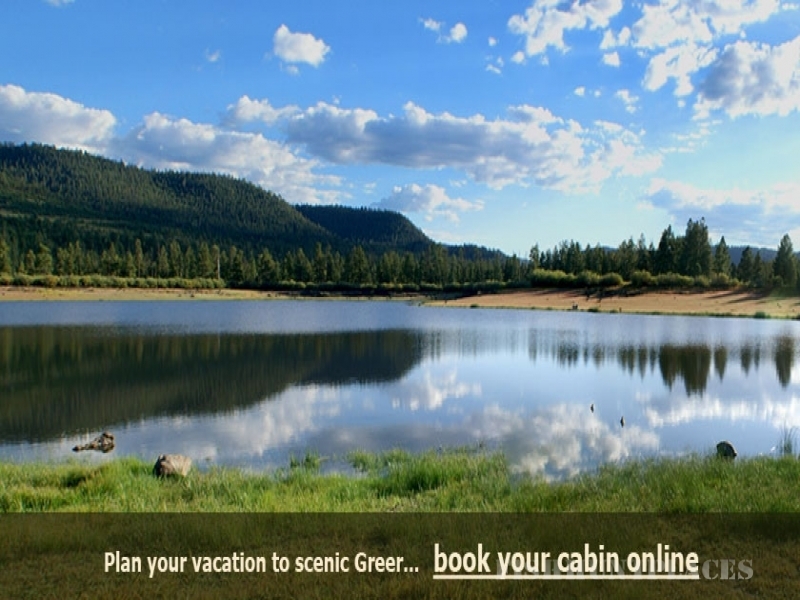 Plan your Greer vacation today, Call us or book online; we have that perfect cabin rental just for you. While staying in Greer Arizona, you will enjoy fine dining, great steaks and hamburgers at one of the many local restaurants. Feel like staying in for the evening? You will find everything you need in our rental cabins. Check out all of our Cabin rentals, the perfect cabin for you is just a click away. Greer Cabin Connection, your place to find your vacation rental cabin. Looking for comfortable lodging? We even offer lodge/motel rooms that are sure to please you.find some of the best trout fishing in our many lakes and streams. The Four Seasons offer something for everyone. Winter provides some of the best skiing, snowboarding and great outdoor family fun. Sunrise Ski Park is minutes away and is known as Arizona’s Premier Ski Park.